The construction of the stables at the Willinga Park Equestrian Centre is now complete. 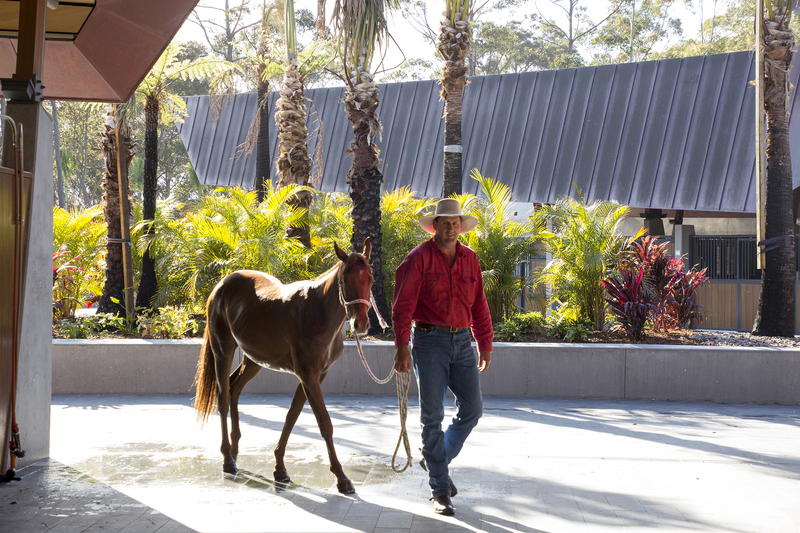 The horses and staff have moved in are enjoying their new home and training facilities. open dressage and training arena. 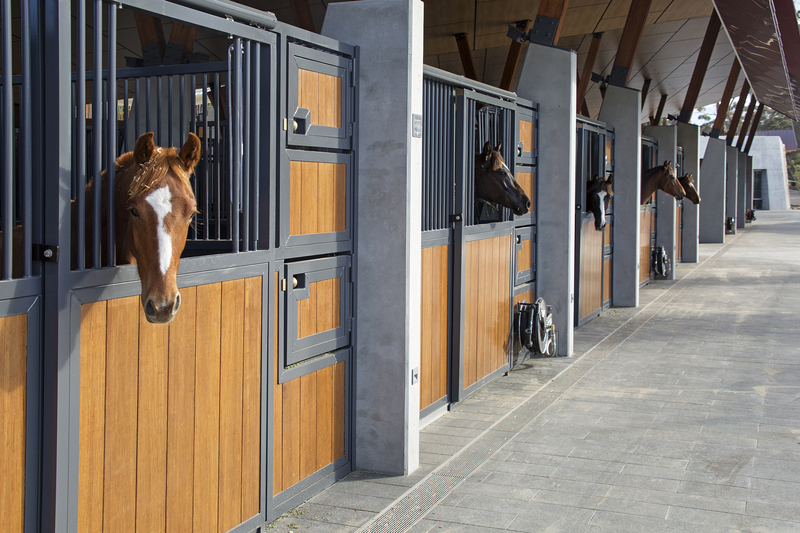 The completion of the stables marks a significant milestone in the construction of the Willinga Park Equestrian Centre. Still to come is the covered arena due to be complete by November and the remainder of the project by early 2017.